The internationally bestselling author turns her unique gaze on the dangerous little lies we tell ourselves every day and what really goes on behind closed suburban doors. Pirriwee Public’s annual school Trivia Night has ended in a shocking riot. A parent is dead. Was it murder, a tragic accident… or something else entirely? 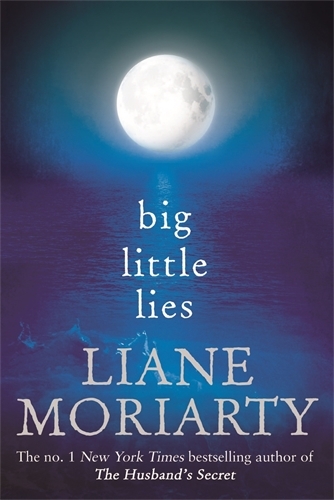 Big Little Lies is a funny, heartbreaking, challenging story of ex-husbands and second wives, new friendships, old betrayals and and schoolyard politics. When your child goes off to kindy, it isn’t just him or her that joins a new world. The parent(s) join a new world too, populated by novices like themselves, and also by other parents who have confidence that has come from experience generated by older children. And most are unprepared for the rivalry that will be generated as children are classified and their performance compared with that of others. It is a world of stresses, complicated by the fact that most families are hiding things they don’t necessarily want to share. But nothing that I experienced back in those kindy days led to the death of one of the other parents. This novel is full though of very believable scenarios and I enjoyed every minute of it. The natural audience for this book is probably women who have “been there”, and I guarantee that it will stir memories. A certain amount of tension is created by the fact that for most of the novel the reader does not know who is going to die, and why. Is the person who caused the death going to escape detection? After the death no-one wants to talk. My Darling Cecilia, if you’re reading this, then I’ve died…Imagine your husband wrote you a letter, to be opened after his death. Imagine, too, that the letter contains his deepest, darkest secret – something with the potential to destroy not just the life you built together, but the lives of others too. 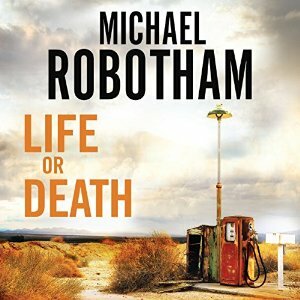 I have had many people recommend this author to me, and particularly urging me to read THE HUSBAND’S SECRET and BIG LITTLE LIES which I aim to read sometime soon. 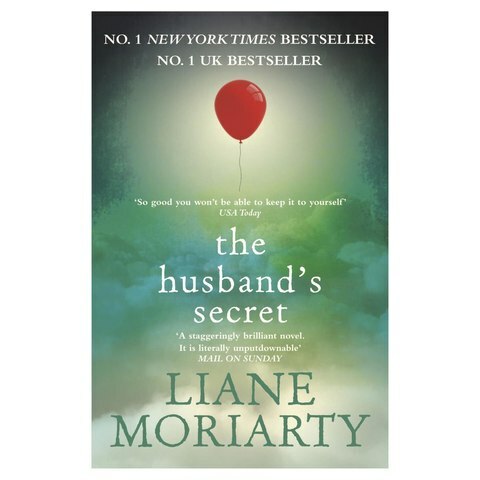 There are 3 intertwined stories in THE HUSBAND’S SECRET. The connections are not obvious at first and I felt initially that I was having to work hard to get the names and the families straight in my head. The main setting is Sydney, Australia, but I didn’t think the setting actually mattered. I could see that the stories would appeal to an American audience too. I’ve talked with people about whether this is really crime fiction. Certainly a crime was committed and the plot reaches back nearly four decades. But in reality the book is not so much about the crime but about relationships and family. In some ways it is a lot less noir than my usual reading, but there is a strong element of psychological exploration, and the dilemma about what to do with the secret. So, I’m not going to tell you any more, other than the book was extremely readable, and that this is an author worth following.